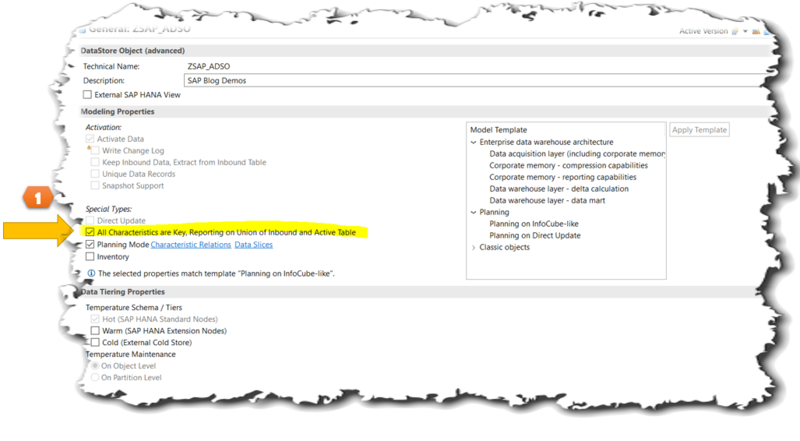 In this Blog we will look on enabling Audit feature in BW/4HANA & BPC 11. Data audit is used to monitor who made the changes to an InfoProvider’s transaction data either through input-ready queries or fox planning functions or Warehouse Management (DTP loads). 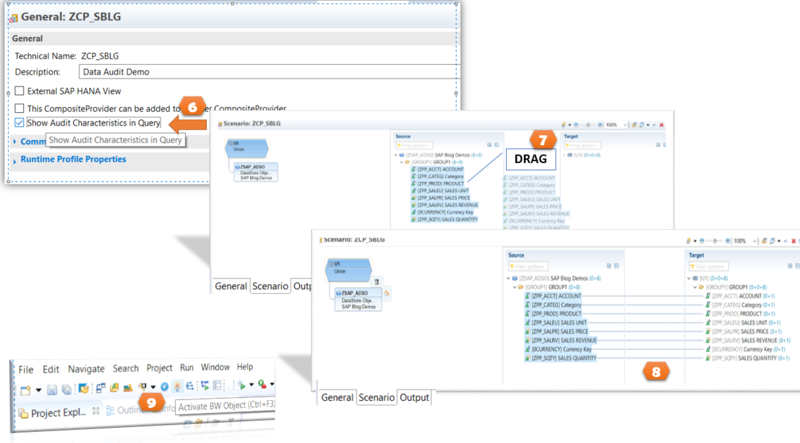 Data audit can be enabled with DataStore object (advanced) with the modeling property All Characteristics are Key. 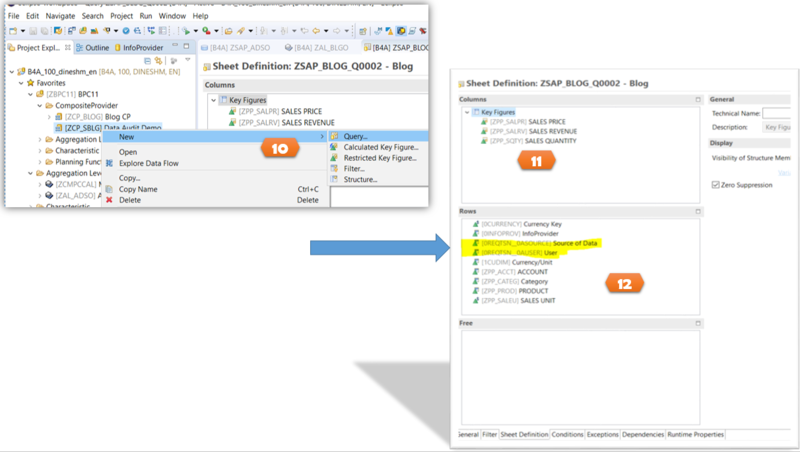 Create Composite Provider with the ADSO and enable the option “Show Audit characteristics in Query”. Ticking the option will provide audit characteristics when the query is built. 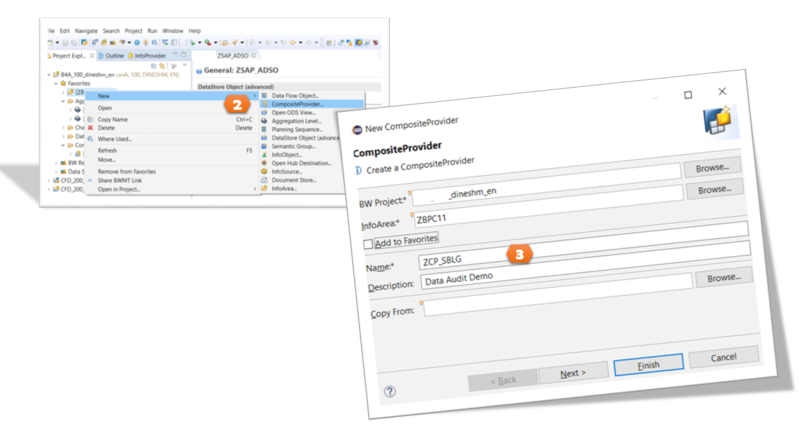 Enable Show Audit Characteristics option in the composite provider and drag the fields to the output section and activate the composite provider. 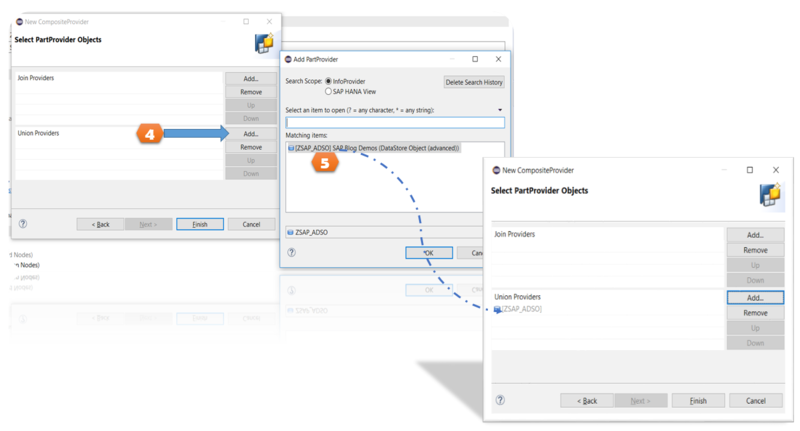 Create a query on top of the Composite provider, add the keyfigures and characteristics, you will have option to include the audit characteristics to the query. 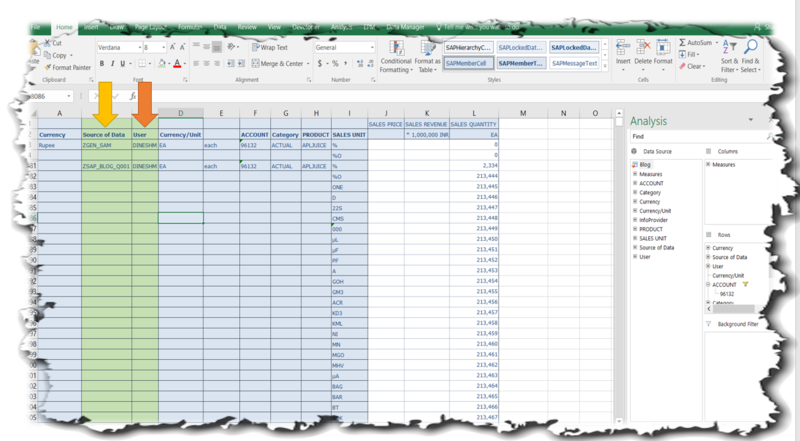 Execute the query in either RSRT or open the query in Analysis for Office to see the changes made to the transaction data [ audit characteristics – Source of Data & user ]. Now you just learnt how to enable Audit feature in BW/4HANA & BPC 11. You can find the benefits of this as mentioned below. feature can be used for new or existing ADSO. Hi, Thank you for your blog! As I understood, now in aDSO there are not audit characteristics as it was previously in BW Cubes Audit Dimension. Am I right? Could you clear where are audit data saved technically in BW/4?